Growing up almost simultaneously with the independent Cameroon nation, it takes Tipoung’he a long time together with challenging experiences to realise that he has all along been living in the shadow of his country. His epic story is representative of the many whose untold stories are caught in the schematic confusion of independence, in which self-knowledge must rally back finally from the lethargic ideals of the Nation and the Patriot in a redeeming instance of identity. The story mirrors the growth of the hero as he gets used to his ever shifting environment. The complexity of experience, the burden of knowledge, and how to express these, confront Tipoung’he with prescriptive arrogance, and the more he gets entangled in the authoritative and patriotic mesh, the more he becomes aware of the need to withdraw from their osmotic consciousness. The moment of withdrawal, which coincides with self-knowledge, is a personal and symbolic rebirth. 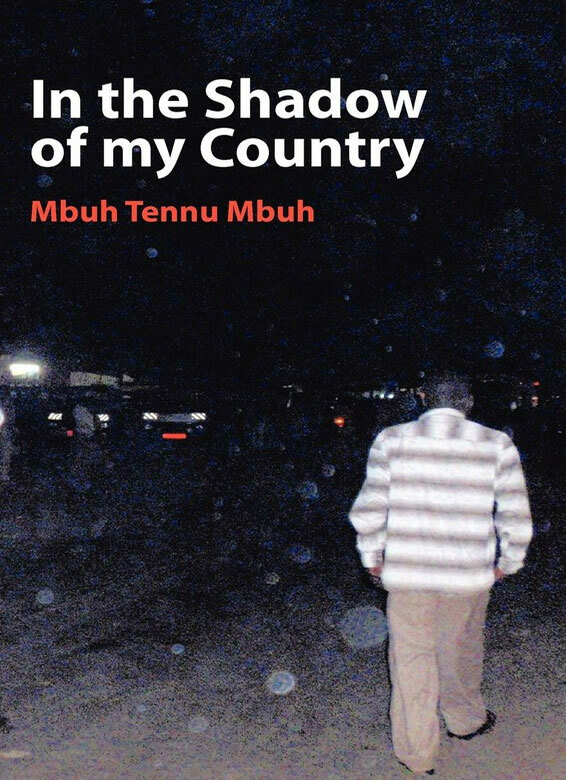 Mbuh Tennu Mbuh hails from Pinyin in the North West Region of Cameroon. He obtained his B.A., Maitrise, and Doctorat de Troisieme Cycle in English Literary Studies from the University of Yaoundé (I), and holds a PhD from the University of Nottingham. He is a two-time laureate of the Bernard Fonlon Society Literary Award, and a founding member of both the Yaoundé University Poetry Club (YUPOC) and of the Anglophone Cameroon Writers Association (ACWA). Having taught in America as a Fulbright Scholar-in-Resident, Mbuh presently lectures in the Department of English Studies, University of Yaoundé I.